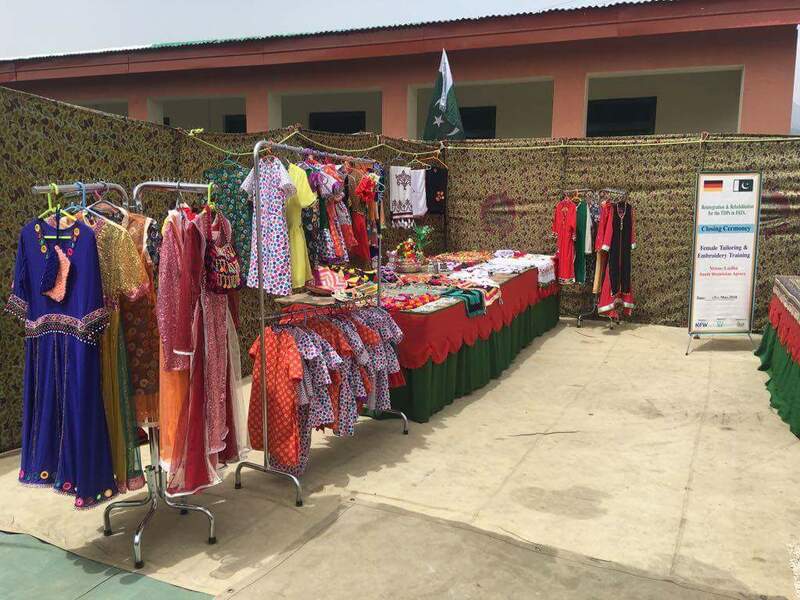 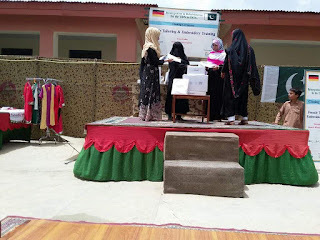 40 days Tailoring and Embroidery Training for 30 women was arranged and successfully completed at Government Girls Primary School, Thatta Langer Khel, Tehsil Ladha, South Waziristan Agency. 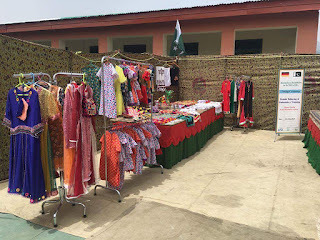 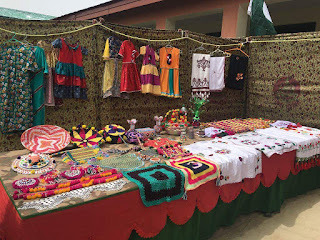 The objective of this training is to understand the basic components and uses of tailoring machine resulting in preparing clothes for their family and villagers in surrounding area. 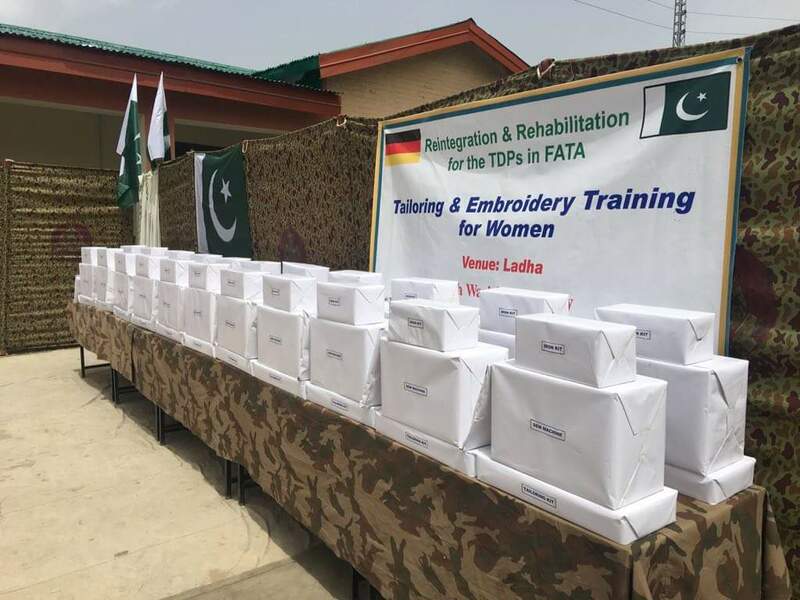 The training session also focused on enhancing the existing expertise of these women.The training courses have been organized under a five years project funded by the Government of Germany and financed by KfW in order to support Reintegration and rehabilitation for Temporarily Displaced Persons (TDPs) in FATA.